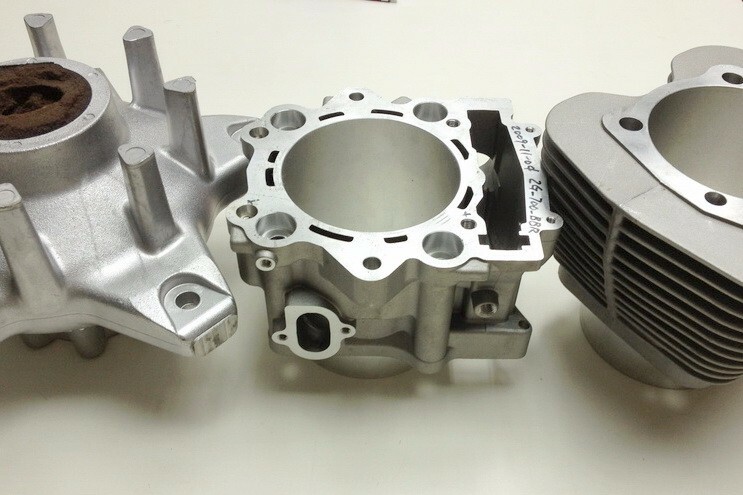 Taiwan high precision deep drawn metal part. 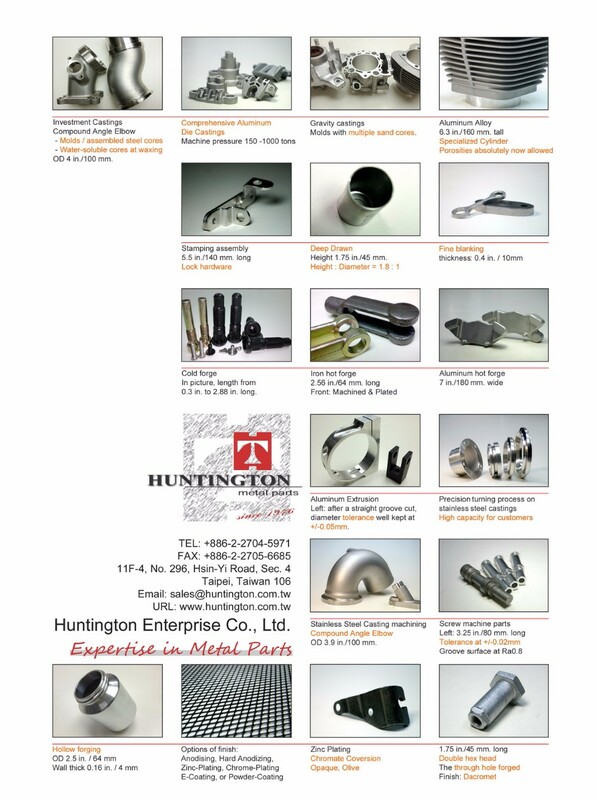 Huntington Metal provides high quality deep drawn parts with a wide range of stamping materials - Aluminum, Copper, Steel, and Stainless Steel. Thickness can be 0.25mm -5mm (i.e. 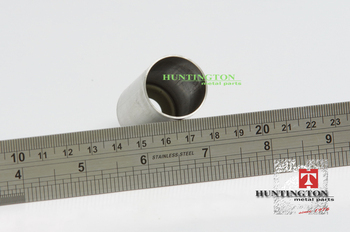 0.01"-0.2").